I have a freind called Maggy who is an awesome crafter and she has a marvellous site that showcases her crafting called RedTedArt Maggy is however FAR more than an awesome crafter with kids. She is a mum who has many varied creative and fabulous ideas for engaging and supporting her children through their development. Maggy has just set up a new blog Life at the Zoo and this is her family blog. It is packed full of creative ideas that are just wonderful to pinch and use yourself. 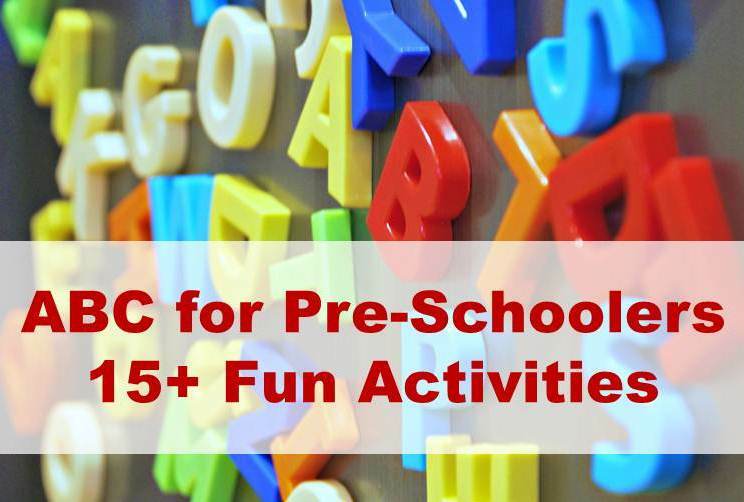 Maggy’s latest post include ABC activities for preschoolers 15 fab ideas for teaching preschoolers letters. Other recent posts include potatoe growing in a bin and numeracy teaching with preschoolers..all fab family fun. Maggy never EVER suggests expensive activities. She is by nature green and thrifty. Do enjoy Life at the Zoo it’s a wonderful new resource. Previous Post If I needed money quickly I would….